Posted December 22nd, 2018 by Mobile Music School & filed under Educational - How to Guides. 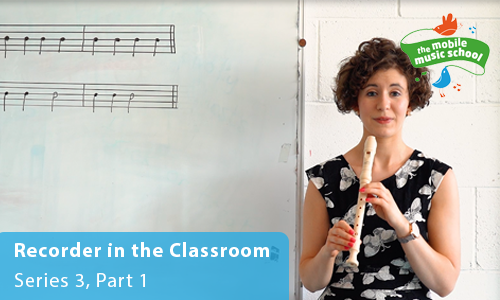 Welcome to our brand new primary school music series – recorder in the classroom! We’re kicking off the series by demonstrating the clap, sing, play method we use in our educational music workshops for schools. This model is hugely successful when teaching music education in primary schools, as it’s easy for students to follow and understand.